For some smartphone users, the OS may not be as important as how well the camera performs. With several social sharing platforms and an always-connected lifestyle, you tend to want to share as many cherishable moments as possible. More so if you’re addicted to posting on Instagram or just like to chronicle your days through pictures. And when it comes to prioritizing the capabilities of good camera phones, chances are you probably would have considered and even taken a look at the iPhone and the top of the line Sony Xperia phones. The iPhone is the camera of choice for many casual shooters, while the newer Sony Xperia Z series of phones sport impressive 20.7-megapixel cameras. 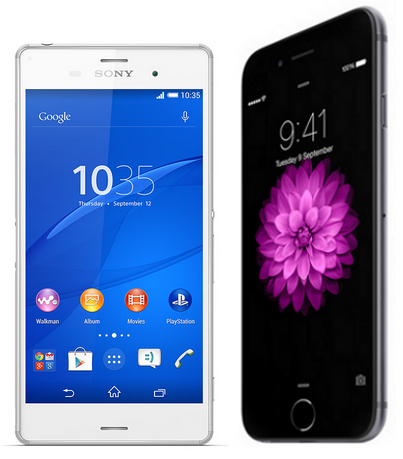 Roughly a year ago, we pitted the iPhone 5S against the Sony Xperia Z1 in detail and Apple came up ahead. With the new iPhone 6 and Sony Xperia Z3 both hot off the factory line, it’s now time to take a look at these two favorites in a thorough camera performance test. But before, that let’s take a quick look at the respective camera capabilities in both devices to get a better understanding of the performance outcome in the later pages. Hardware remains mostly the same, with the highly-anticipated iPhone 6 sporting an 8-megapixel camera with an aperture of f/2.2 and 29mm focal length (35mm equivalent). While resolution and sensor size (1/3-inch) is unchanged, the sensor is new though, with Apple claiming that the new iSight sensor will produce faster focus speeds. 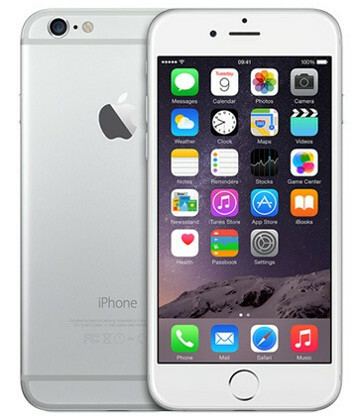 The iPhone 6 Plus does come with optical image stabilization, which should help when taking pictures in low light. We’re assuming the smaller dimensions of the iPhone 6 won’t be able to fit this feature, so you’re stuck with digital image stabilization on the iPhone 6. A quick look at the specs sheet will reveal that the Xperia Z3 is not that much different from its predecessor, the Z2 (and even the Z1). But even then, the Xperia Z3’s camera sensor is much bigger than many smartphones since it’s the same 1/2.3-inch sensor (size-wise) as that found in most entry and mid-range digital compact cameras. 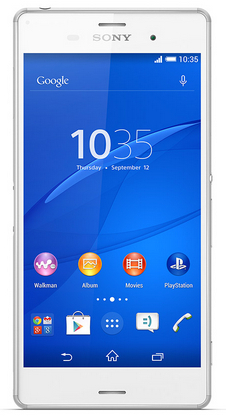 Similar to the Z2, the Xperia Z3 shoots at 20MP when in Manual mode, and 8MP in Superior Auto mode. According to Sony, the camera doesn’t use a reduced imaging area when shooting 8MP, instead the image has been down-sampled to produce a 8MP picture, which helps to reduce image noise. The camera has a focal length of 25mm (35mm equivalent) and an aperture of f/2.0. Since both the iPhone 6 and 6 Plus share the same sensor, most comparison shots in this article will be from the iPhone 6. Where we find there's special interest to share the outcome from the 6 Plus for further comparisons, we've denoted them appropriately. Another point to take note is that the iPhone does not offer any form of manual control, so we can’t control which ISO setting the iPhone’s camera will shoot at. That being the case, we'll have to make do with different conditions that the shots have been captured (thus representing the true Auto nature of the iPhone) and at times it’s not possible to conduct a direct one-on-one comparison with the Sony Xperia Z3. The same conditions also apply when we are taking photos on the Sony Xperia Z3 using the Superior Auto mode that have very limited control. In manual mode though, we can better choose options that match-up against the equivalent photo taken on the iPhone 6.